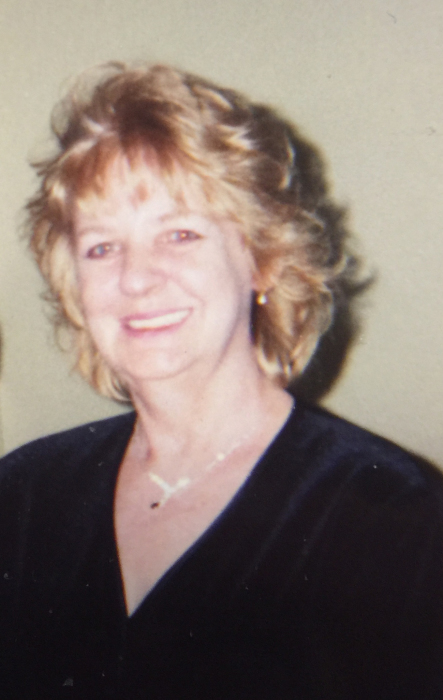 Catherine R. Sardella, 76, of Jersey City passed away peacefully on April 8, 2019. Catherine is survived by her daughters, Catherine and Donna Sardella and the love of her life, Joseph. She is predeceased by her parents, Walter and Catherine. Funeral services will be Saturday, April 13, 2019 from 9:30 AM to 11:00 AM at the Riotto Funeral Home & Cremation Company, 3205 John F. Kennedy Blvd., Jersey City. (For GPS navigation, it is best to use our parking lot address: 14 Stagg Street, Jersey City). A prayer service will be offered during the visitation. Interment to follow at Holy Name Cemetery, 823 West Side Ave. Jersey City.